MODINI Tart EP vinyl at Juno Records. Looking to make up for lost time, the Dixon Avenue Basement Jam boys dish out their second 12" of the month and it's a welcome return for Modini. Last year's Last year's Turk 12" from the unheralded production unit was one of our favourite releases on the Glasgow label (and yours too on the basis of how swiftly it sold out) so it's great to see him/her/them back with some fresh cuts. 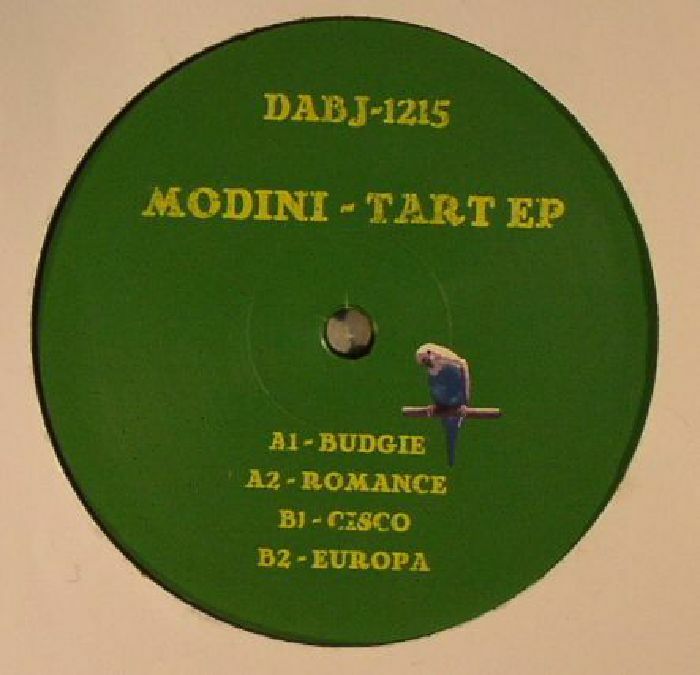 The four cuts on Tart EP suggests Modini have been expanding their production focus, with an acid heavy rendition of Modern Romance's "Salsa Rapsody" the highlight of the A-side. On the flip, the riotous "Cisco" sits somewhere between ghetto house rowdiness and the sub loving throb of UK bassline, whilst "Europa" veers off into jittery Italo disco territory. 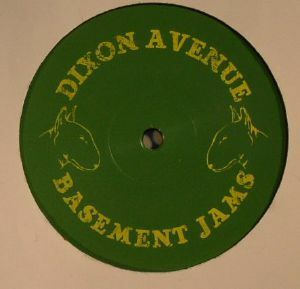 The more versatile DJs will love this 12".